Taylorsville is conveniently served by three state highways. Many popular destinations are only a few hours away. The Town of Taylorsville is tasked with providing a stable transportation network within the city limits. The city road network is maintained by the Department of Public Works. Recently, road conditions have deteriorated due to a lack of funding necessary to maintain them and rising construction costs. Mayor Kellie Phipps is dedicated to finding innovative new funding methods to help repair our crumbling transportation infrastructure. Development follows infrastructure, and in order to progress forward, we must place attention onto this critical network that every citizen uses every day. 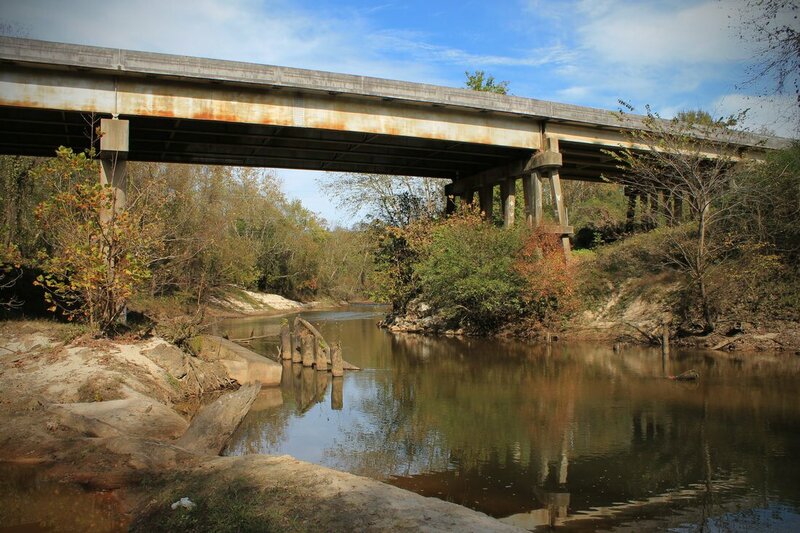 Smith County Road network to commute to work, school, and other activities everyday. Taylorsville is served by three state highways. 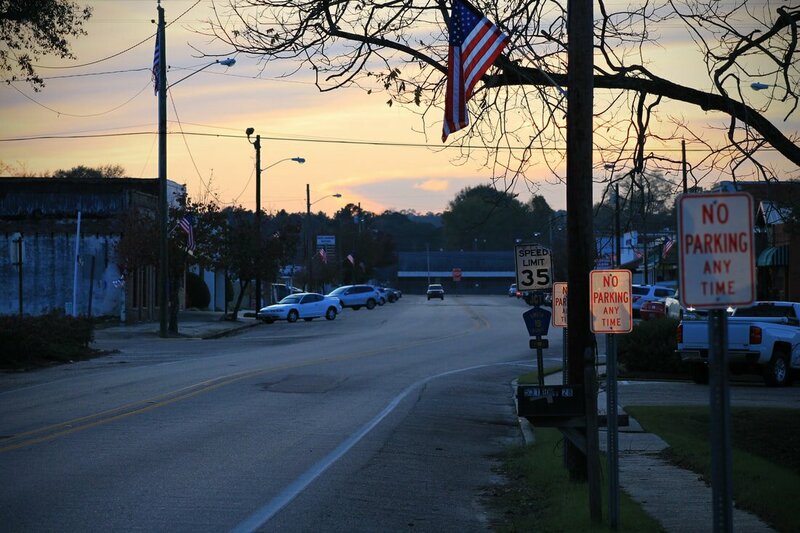 Mississippi State Highway 28 runs east to west through town, serving as our main street and providing access to both of our industrial parks. 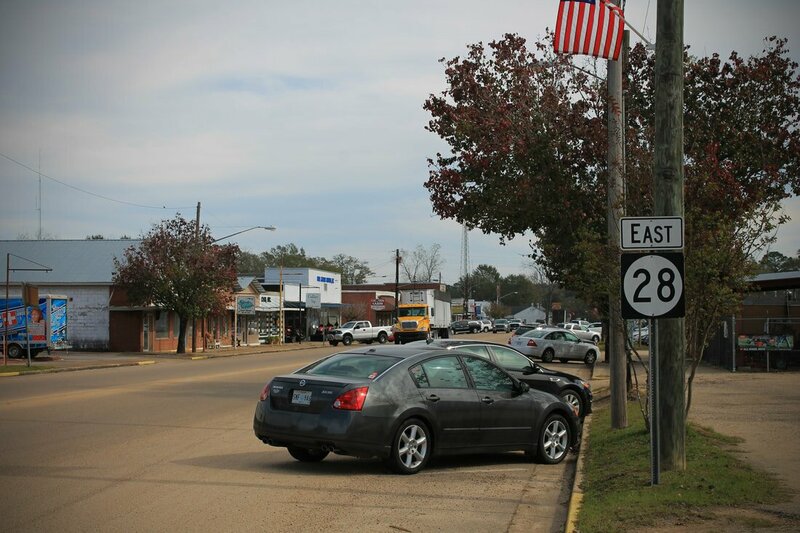 Highway 28 provides connections to Interstate 59 via U.S 84 in Laurel and four-lane U.S. Highway 49 in Magee. State Highway 37 runs north and south, providing access to four-lane U.S Highway 84 to the south and the county seat of Raleigh to the north. 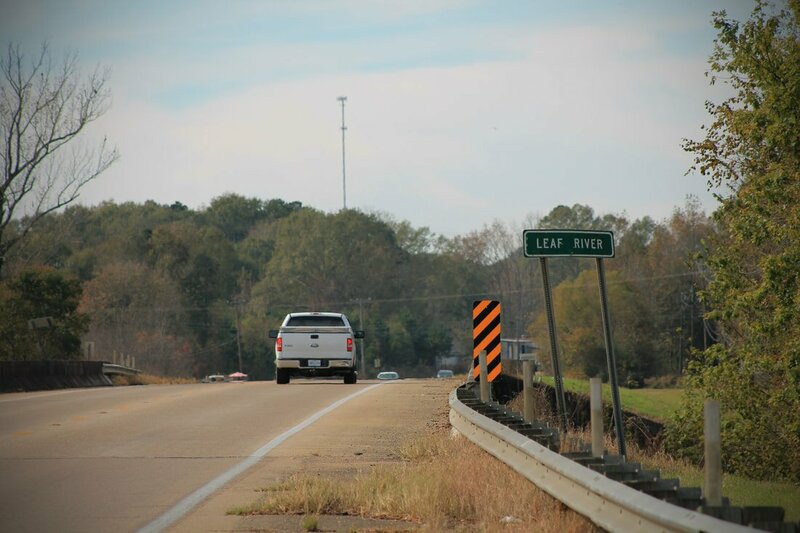 Mississippi State Highway 531 runs north and south from Highway 28 east of town to Highway 18 near Bay Springs. 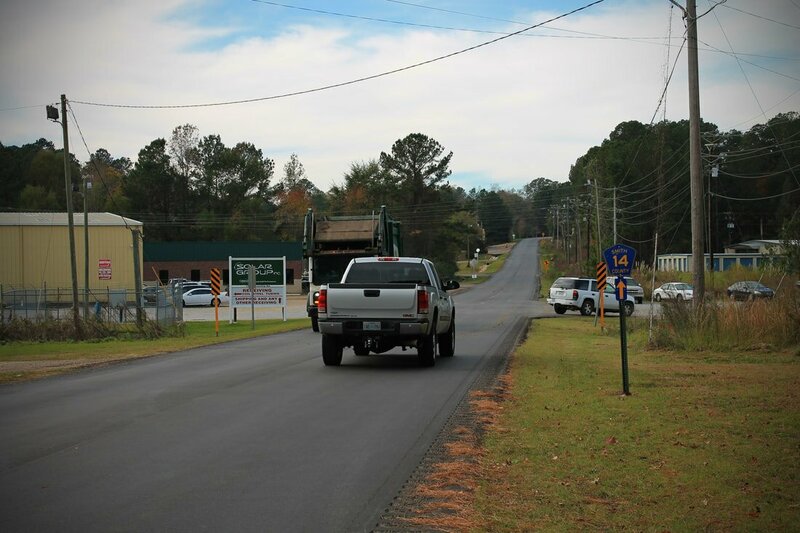 ​The portion of Highway 531 within Smith County is dedicated in honor of Staff Sergeant Mark Haskin Eaton as the "Mark Haskin Eaton Memorial Highway"